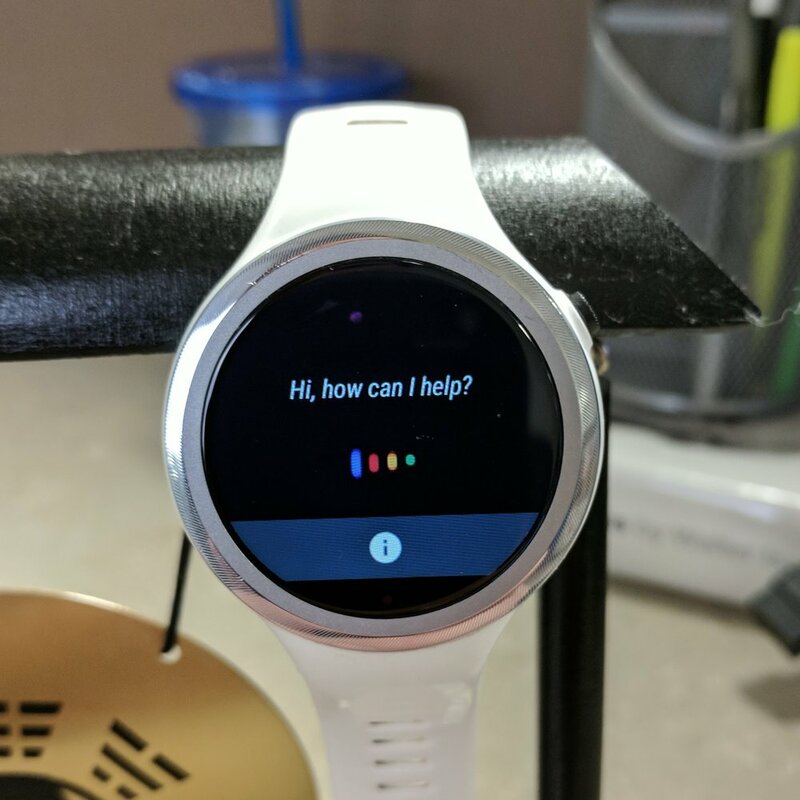 If you are one of the few people who still actively use an Android Wear device and were fortunate (or unfortunate depending on your point-of-view) enough to receive the update to Android Wear 2.0 you may have noticed that Google Now/Assistant reminders seem to disappear into the abyss immediately after they are triggered. Here is a quick and easy fix for you, but it does come with a few caveats. My device pairing is a Google Pixel XL and the Motorola Moto 360 Sport. I can confirm that this issue was present on other Android devices running both Android 7 and 8. This problem is also only present on Android Wear devices running version 2.0. Previous versions are not affected. Setting a reminder with Google Now/Assistant shows momentarily on your device then is automatically cleared from the notification pane. Checking the reminders part of the Google App will show your reminder as "Ongoing." From the settings screen select "Block app notifications." That's it! You will now receive your Google Now/Assistant reminder notification but only on your phone. Since you have prevented the Google App from sending notifications to your Wear device, they will not be seen. The other caveat here is that not only will reminders not be shown on your wrist, but nothing from the Google App will be passed through. This means that traffic, weather, sports, etc. will only show on the phone and not the watch. For me that is fine. I use my watch for text/email notifications and, well, obviously to see what time it is. Google is said to be aware of this bug, but given the amount of time it has taken to roll Android Wear 2.0 out to supported devices, I would not hold my breath on waiting for a proper fix. Are you suffering from this bug? Did this fix help you at all? Let me know!